We help people to find out their required match of property and our motto is complete satisfaction with transparency. 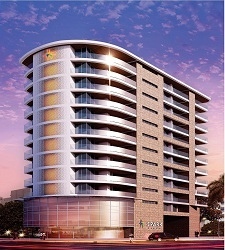 Sector 82, Gurgaon | Built-up Area : 925 Sq. ft.
Sector 83, Gurgaon | Built-up Area : 781 Sq. 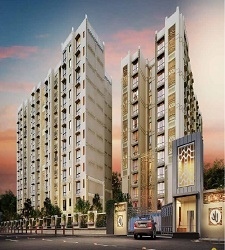 ft.
Sector 37d, Gurgaon | Built-up Area : 1000 Sq. ft.
Sector 82, Gurgaon | Built-up Area : 781 Sq. ft.
Sector 82, Gurgaon | Built-up Area : 782 Sq. 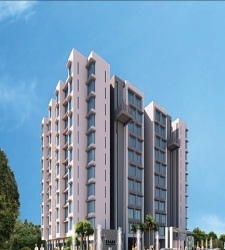 ft.
Sector 92, Gurgaon | Built-up Area : 1314 Sq. ft.